I was looking for something different, a unique taste to vary my diet a little. 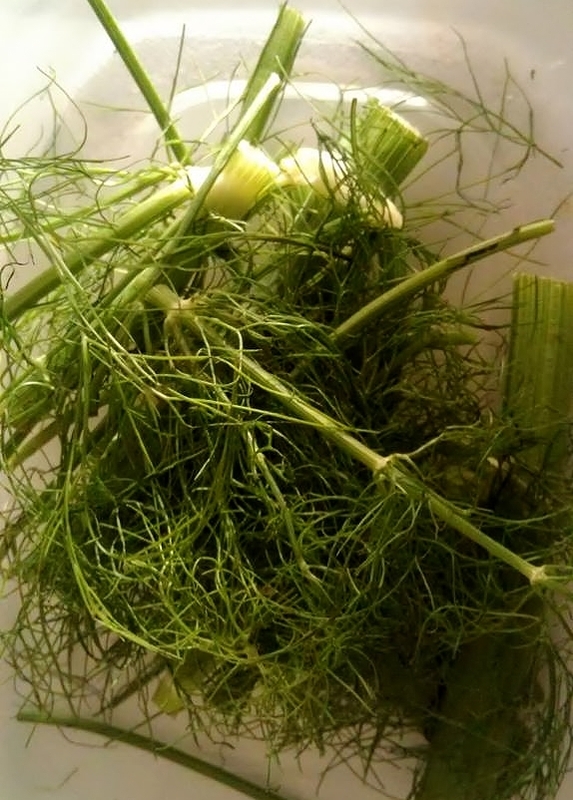 In the grocery store I picked up a bunch of Fennel or Anise, noticing that it grew in a similar way as celery. This was valuable to me because I’m always looking for vegetables that have a long shelf life, since I cook for only 1 to 3 people most days. “If it looks like celery then I will use it like celery”, I thought to myself. To my surprise I found the stalk much tastier than celery eaten raw, or dipped in hummus. The frizzy leaves became a zesty addition to stir fry’s and soups. I like easy and simple cooking (no recipe needed) that tastes exotic. Does it matter how you do it? 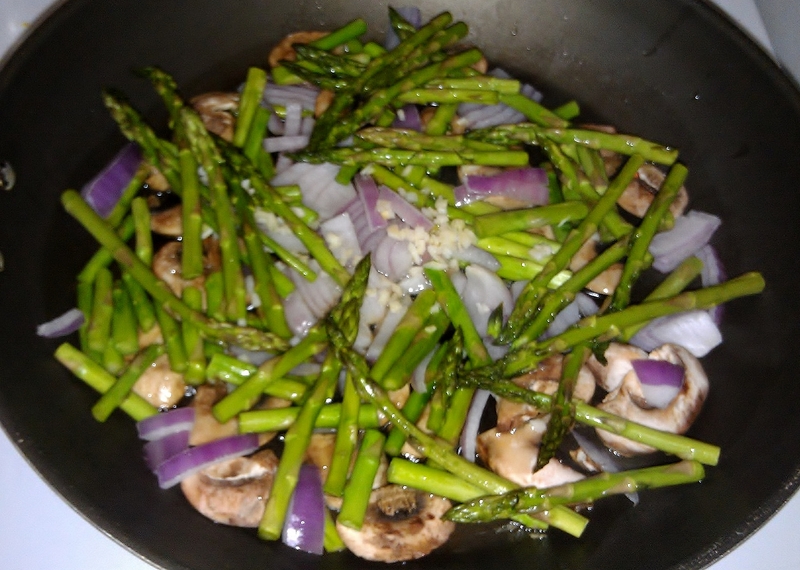 Not really, but I always start frying my onions and mushrooms first, add the garlic and vegetables next, and the spices last. 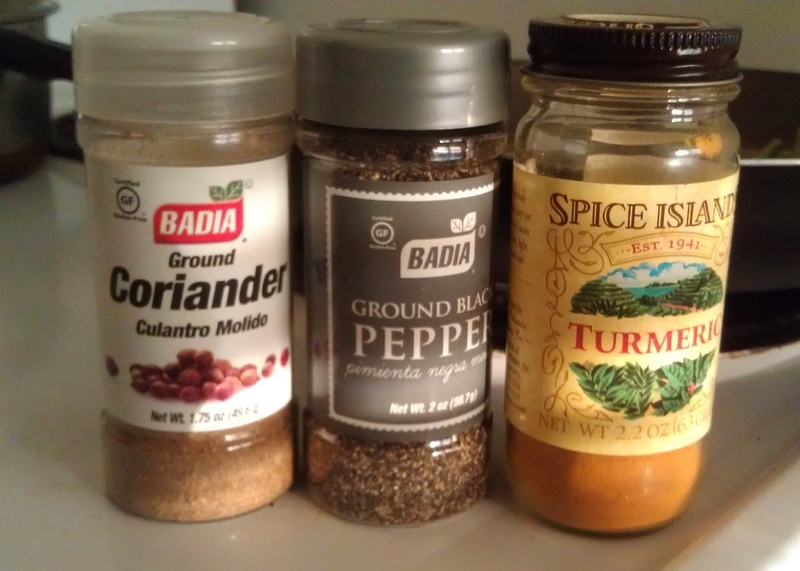 For this dish the spice trio was Turmeric, Coriander and Pepper, but I may have also added a tiny bit of sea salt. It was so delicious. Serve with brown rice, couscous or quinoa. We ate it with quinoa. The rest of the Anise stalk sits in a pitcher of water in the refrigerator. I pull off a stalk or branches as needed for snacks or adding to other meals. It has lasted 3 weeks and is still good.